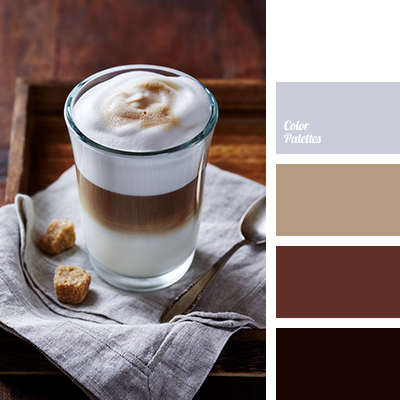 brown, coffee color, coffee tones, color of cappuccino, color of silver, color of tree, colors of autumn 2018, colour of red tree, dark brown, gray, pastel brown, shades of brown, silver, steel, White Color Palettes, wood color. 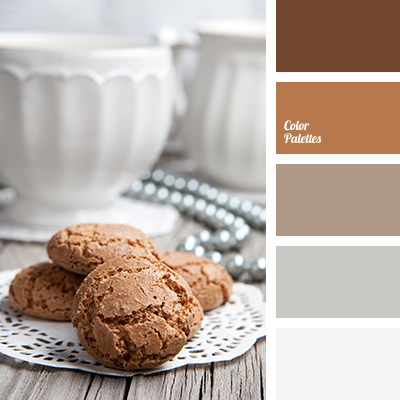 brown, coffee tones, color of cappuccino, color of coffee, color of wood, color silver, colors of autumn 2018, colour of red tree, colour of tree, dark brown, gray, pastel brown, shades of brown, silver, steel, White Color Palettes. 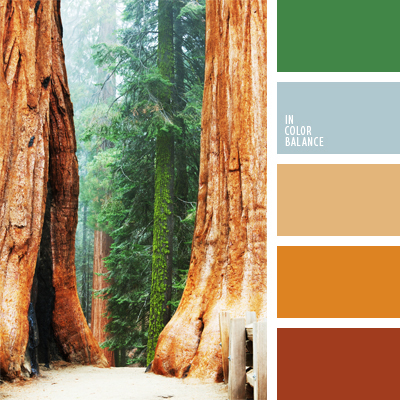 blue and brown, Blue Color Palettes, brown, cold and warm hues, colour of greenery, colour of red tree, colour of sky, colour of wood, colour palettes for a decor, colours for a decor, green, Orange Color Palettes, palette for a designer, Red Color Palettes, red-brown.